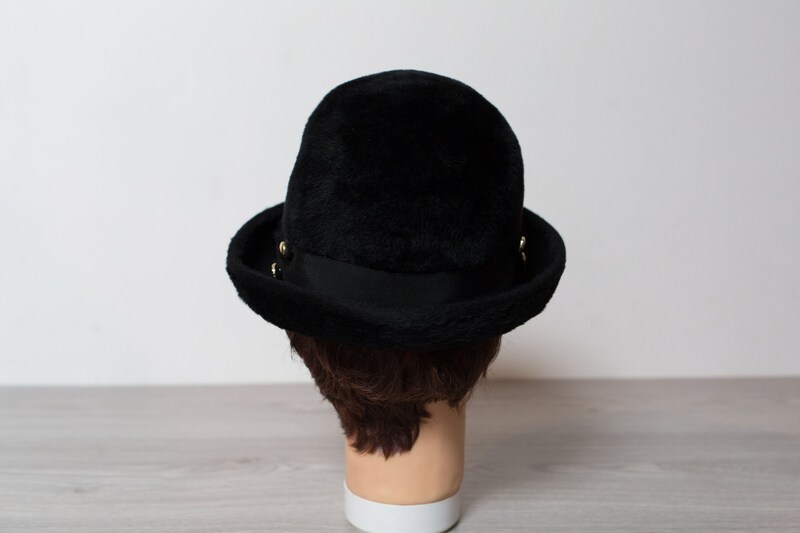 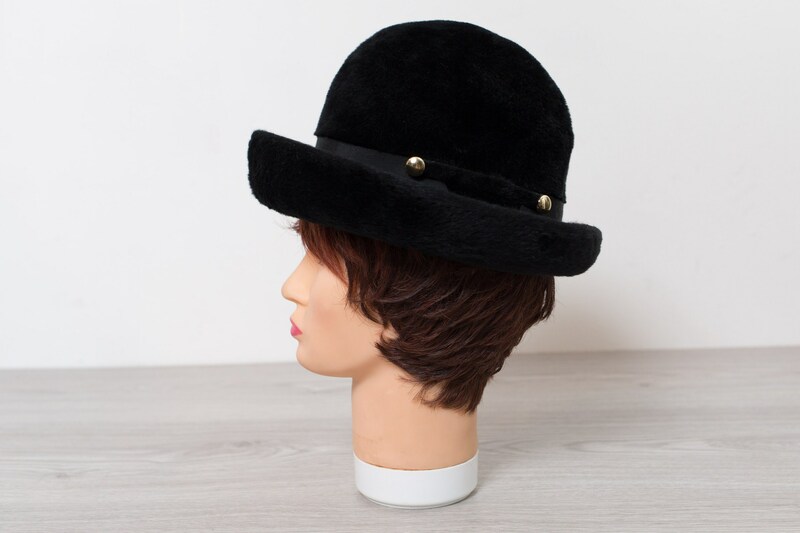 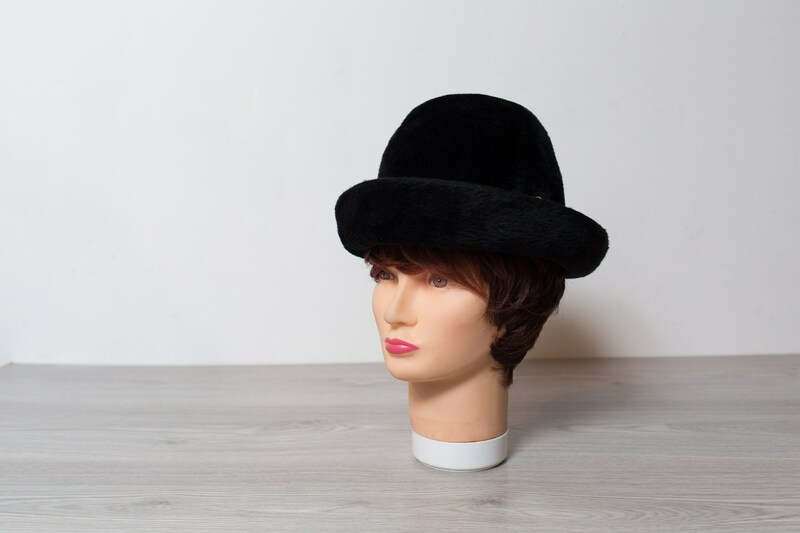 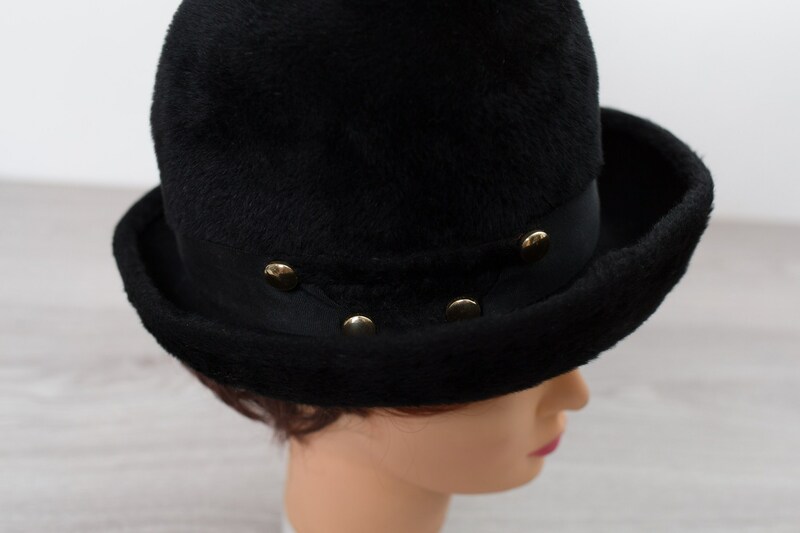 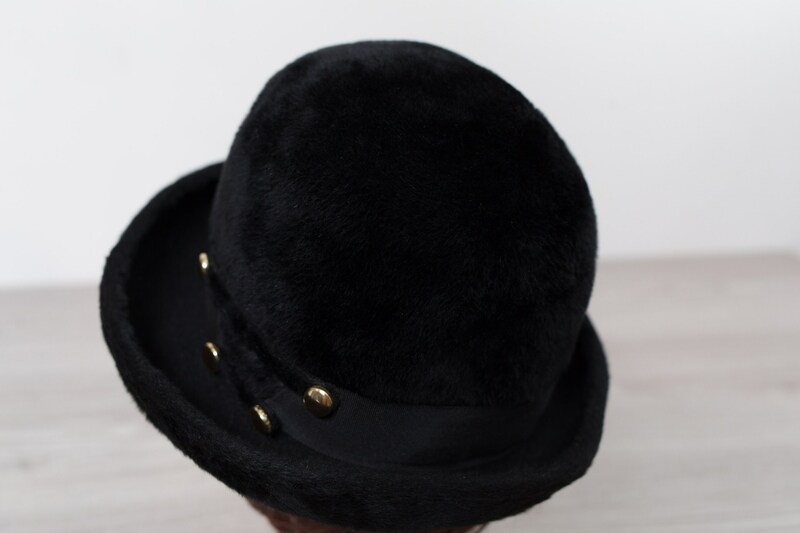 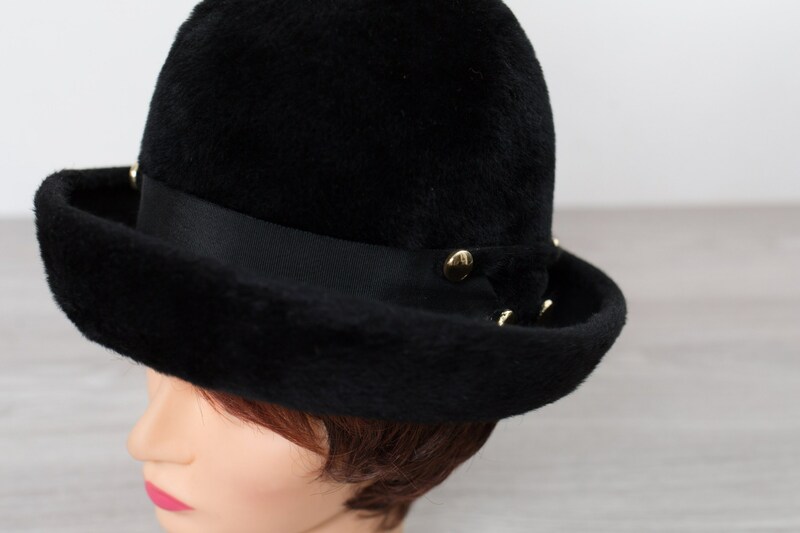 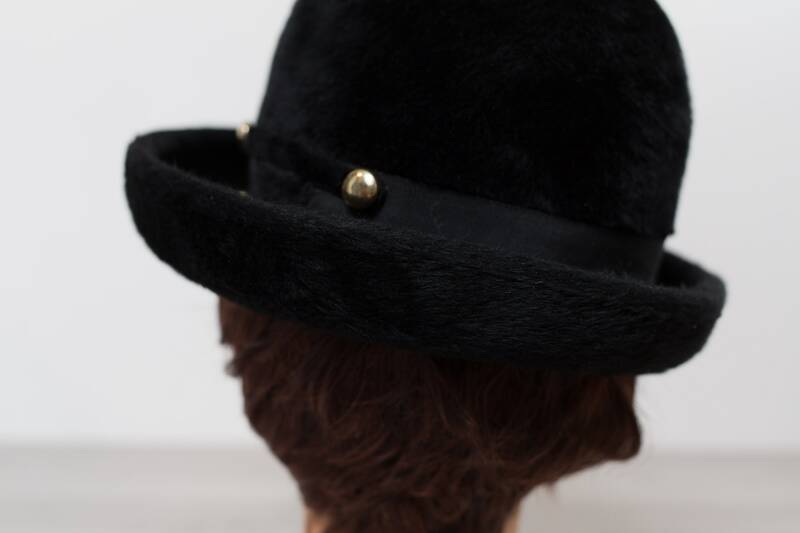 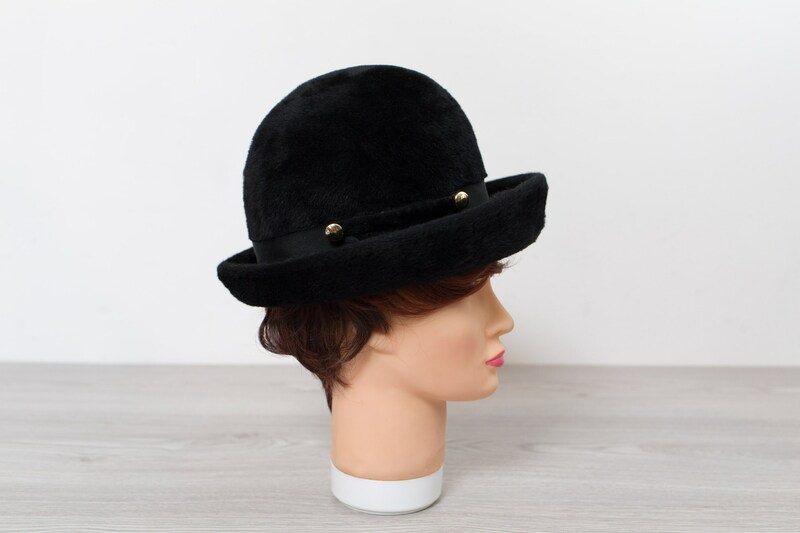 This is a fantastic vintage black beaver fur bretton style hat with an upturned brim. 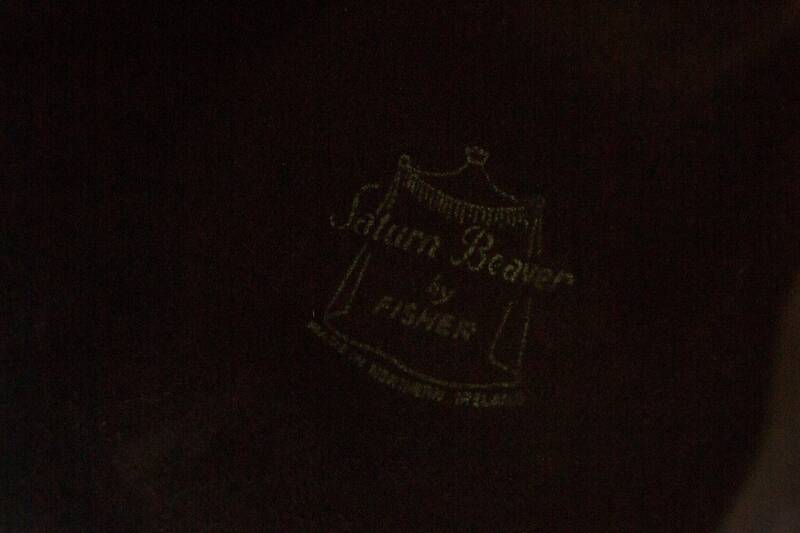 Tag reads, "Henri Original - Saturn Beaver by Fisher". 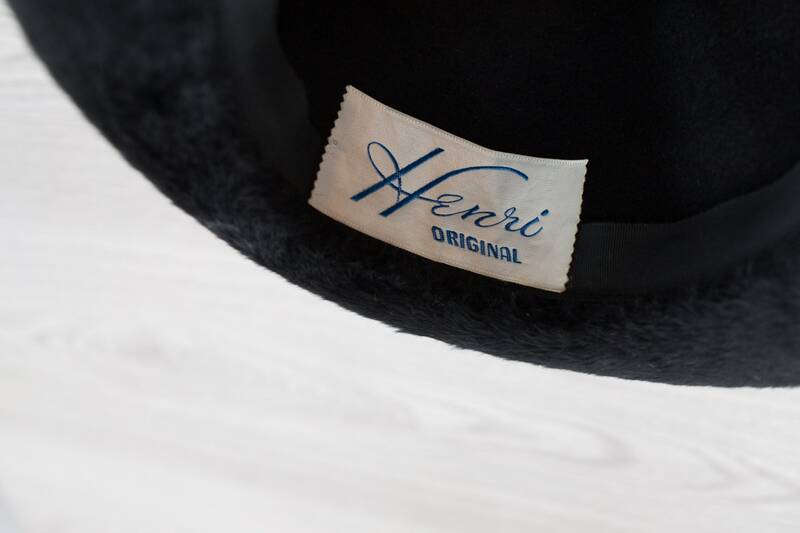 Iconically British and great for fall or as formalwear.